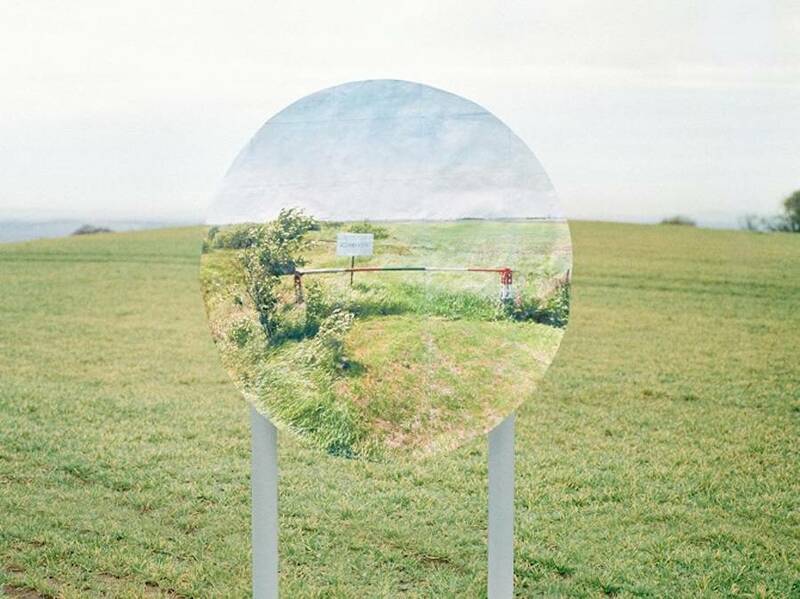 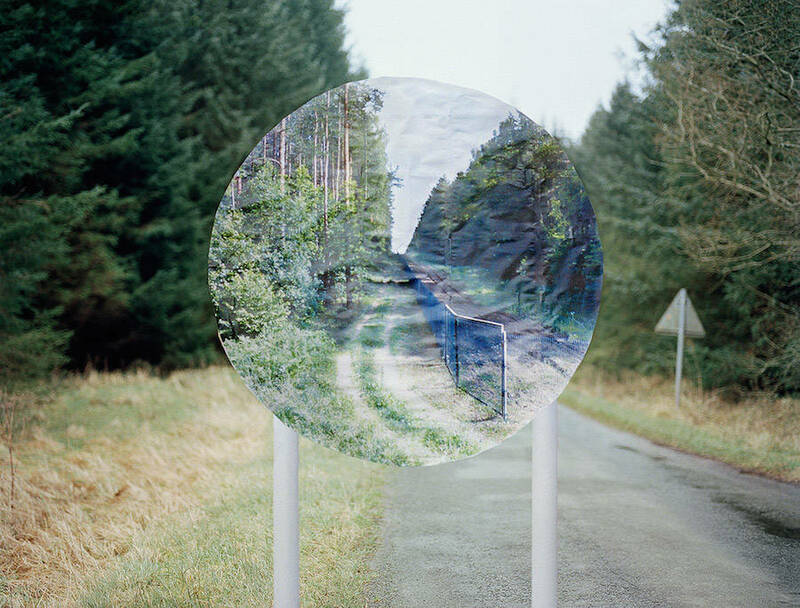 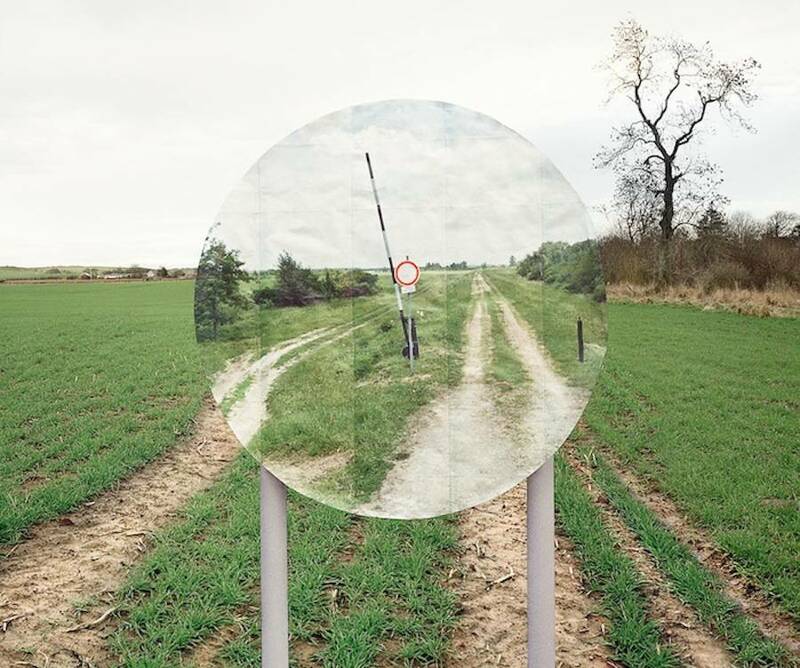 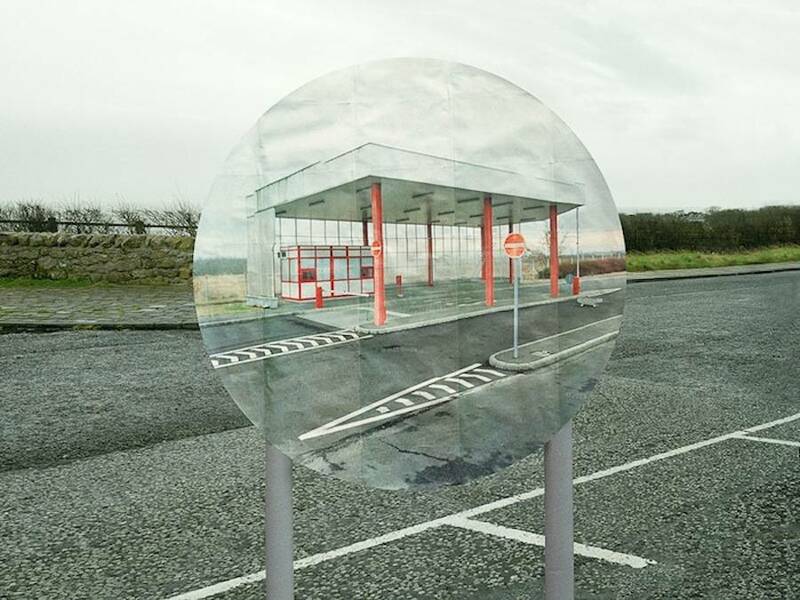 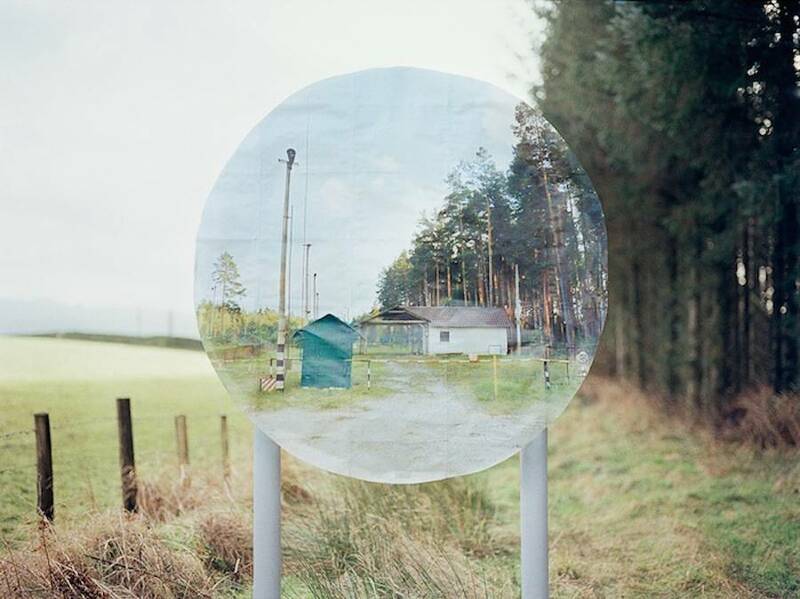 Schengland is a series of English photographer Alan Knox who pastes beautiful Google Street View images on roads signs in roadways that connect England to Scotland. 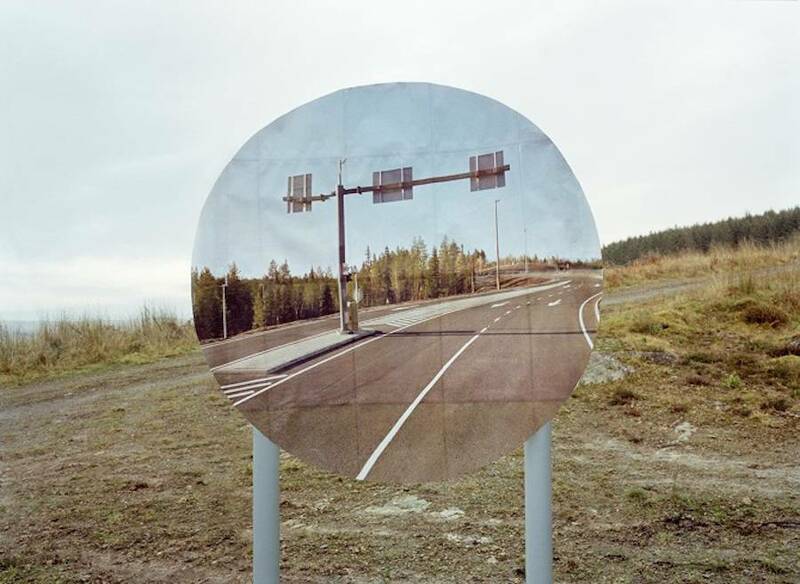 Among these Google Street images, we find roads of Eastern countries belonging to the Schengen space but that aren’t part of the European Union. 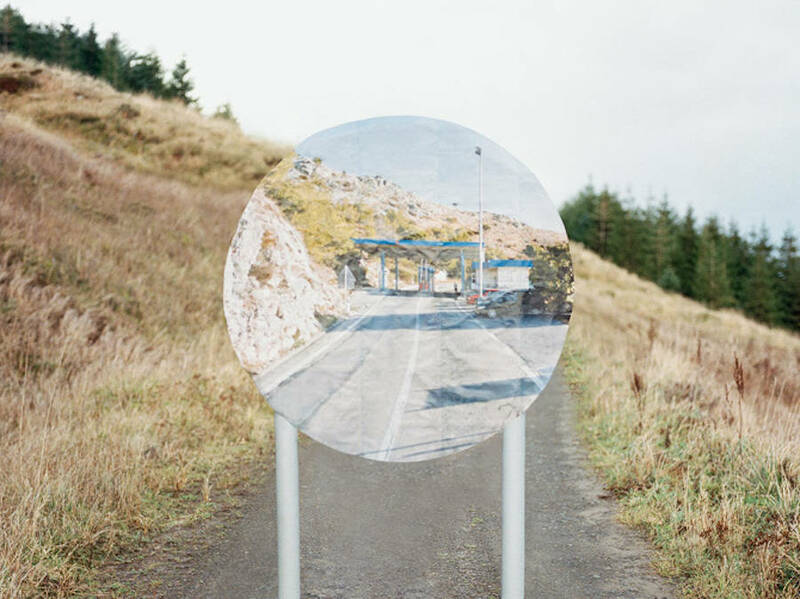 He wanted to highlight the complexity of the Scottish independence and the paradoxe in the fact of making Europe a free space of circulation while the Eastern borders and the movement of migrants are the most watched and controlled.